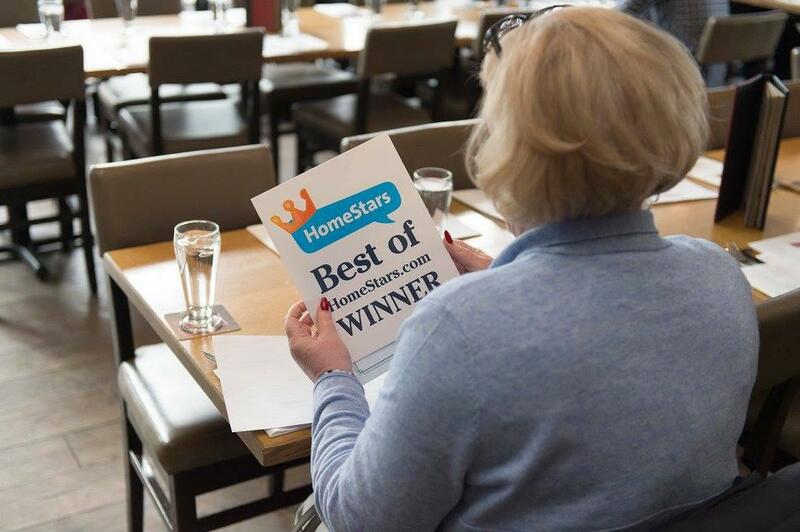 "To be recognized with a HomeStars Best of Award is a great accomplishment and we are proud of this honour," says Kal Elfarro, Founder. "We always strive to improve our service and hope to win this award again in the years to come." Best of Award winners are the top performers on the HomeStars, ranging from independent contractors to larger retailers. Winners are selected using several criteria including homeowner reviews as well as their responsiveness to homeowners. "To win one of these awards is really a testament to a contractor's quality of work," says Nancy Peterson, Founder and CEO of HomeStars. "We like to think of them as our own People's Choice Awards since they are based on the reviews written by homeowners." HomeStars is a free service helping homeowners find reputable renovators, repairmen and retailers through its database of 2 million companies and hundreds of thousands of reviews. Homeowners write reviews based on their home improvement experiences - both good and bad - helping build a collective knowledge base that is invaluable in helping homeowners make better hiring decisions. A trusted resource since 2006, HomeStars has grown to be the leading online community of homeowners and home improvement companies in Canada. I’m incredibly excited to share the details on why I decided to rebrand my company, but first, I want to make one thing clear.